Novembeard raises money for Nationwide Children’s Hospital Hospice and Palliative Care Program. 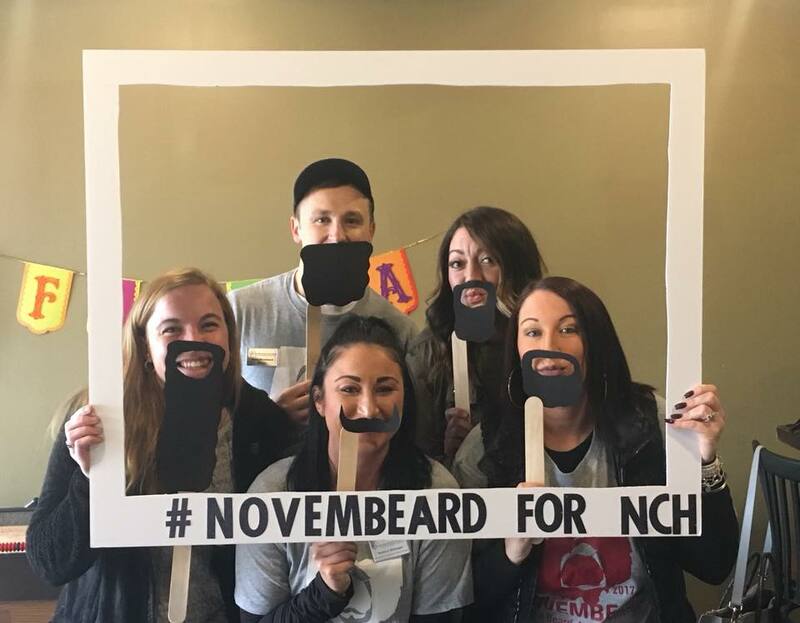 We’ve all heard of No Shave November and Movember – but Nationwide Children’s Hospital Hospice and Palliative Care Program is upping their fundraising game with Novembeard. “Grow a beard, make a difference,” says Planning Committee Member Zac Cooperrider. Novembeard is about people raising money for the Hospital and Palliative Care Program where participants have their own fundraising pages and use it to solicit donations and attend events. The history of Novembeard dates back to 2011 when it was founded by David Rhodeback and several other Nationwide Insurance associates. According to Cooperrider, Novembeard has raised more than $150,000 through its partnership with the Nationwide Children’s Hospital Women’s Auxiliary, Pleasure Guild. This year, the fundraising goal is $40,000. The Shave Off Party at Fado Irish Pub at Easton is coming up November 29, and Holy Moses will be there shaving the beards. To learn more about Novembeard, click here or follow along on Facebook.